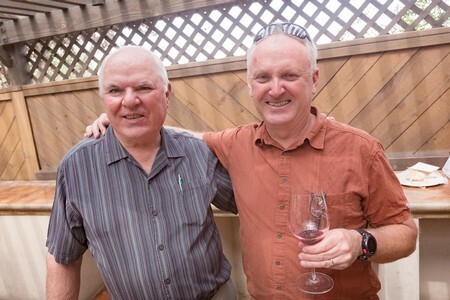 There was a surprise announcement this past Wednesday, January 27 at the Unified Wine & Grape Symposium in Sacramento: Lodi’s Michael David Winery was named 2016 Winery of the Year. 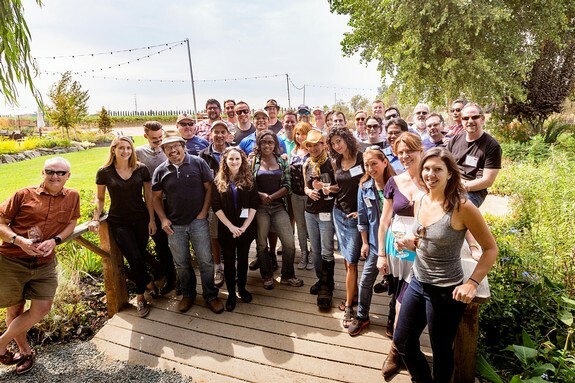 Lodi's 2016 Wine & Chocolate Weekend is upon us! OMG, the 19th Annual Lodi Wine & Chocolate Weekend is less than a month away: taking place Saturday/Sunday, February 13 + 14, 2016! 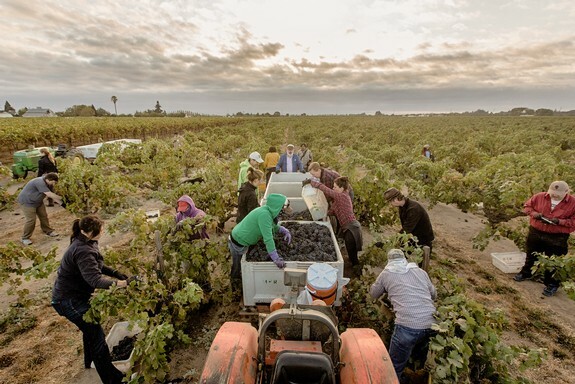 Continuing a recent trend at the San Francisco Chronicle Wine Competition – the largest judging of American wines in the world – the Lodi wine region held its own in several categories. 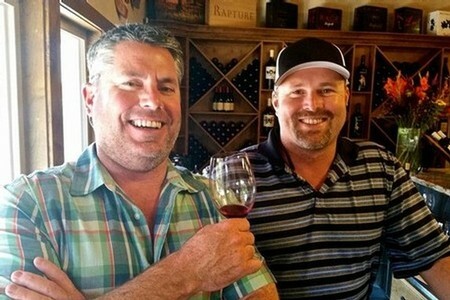 David Phillips – who co-owns Michael David Winery, as President, along with his older brother Michael (CEO) – is feeling good about the prospects of not only the family business, but also the Lodi winegrowing region and community in general. It’s early January 2016, and we’ve already been assaulted by... the usual yearly onslaught of wine media “predictions” for the New Year.